Car Rental Seychelles Airport Car is dedicated to making your journey easy and memorable by providing you the cheapest car hire deals. 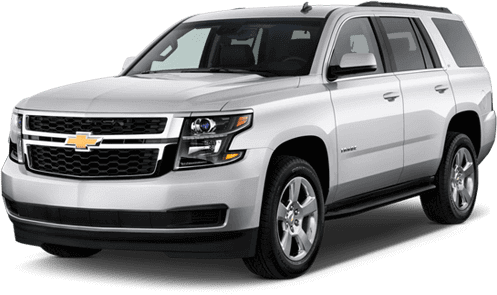 We provide you with the widest variety of rental cars that you can choose from, after a detailed and thorough comparison, as per your choice and budget. We make your trip easier and comfortable by giving you the best services such as 24-hour rental car booking assistance, secure multi-currency payment options, convenient locations for pick and drop and much more. Hire a car with us to explore Seychelles by driving on your own and making the most of your time here. We work in collaboration with the top car hire suppliers in order to offer you the best and the widest range of cars. These well established and reputed car rental companies are known for their quality cars and services. We negotiate with them to bring you the best deals. When booking a car, you can search for your favorite car rental company or compare the multiple brands on our site to make the best decision. Book a compact car, sedan, van, or SUV car hire at very affordable prices. The final price includes taxes and insurance, and you don’t have to pay any extra charges on pickup. "I had an amazing first experience while booking a car on my trip to Mahé. The website is pretty simple and the deal that I got was way better than what I expected! Will definitely book with them again." "I've booked cars with them before and always had a smooth transaction with super discounts. Seychelles is a beautiful place and it's absolutely worth renting a car on your vacation here." "I was a little skeptical at first about hiring a car on my vacation but everything worked out so smoothly and the car that I received was exactly like I was showed on the website. To make it even better, I got a pretty good deal as well."